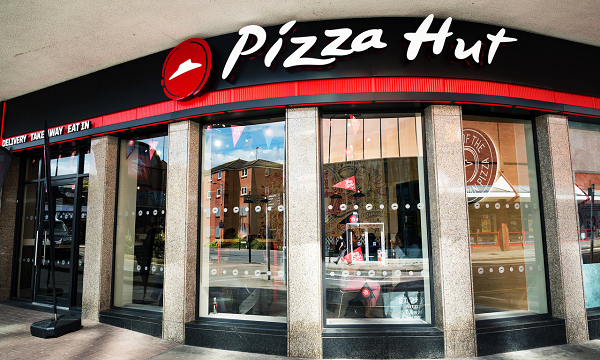 Targeting to become the fastest growing pizza company in Europe, Pizza Hut Delivery has unveiled its plans to open nine fast casual delivery stores across the UK. Recently opening its flagship site Luton, the brand new concept’s design features a contemporary look and feel, with a modern, bright décor that draws on the business’s American roots. Pizza Hut will also offer customers the flexibility to choose to have their pizza delivered to their home, get it to go or eat in. This is part of the global pizza brand’s ambitions to refurbish the entire delivery estate of over 400 stores under this new design concept, with at least eight stores set to be revamped throughout this year. “Our Delivery business has bold plans to enhance our customer experience, by making it easier and faster to enjoy a better pizza and this new store design will play an important role in helping us to deliver on this ambition. 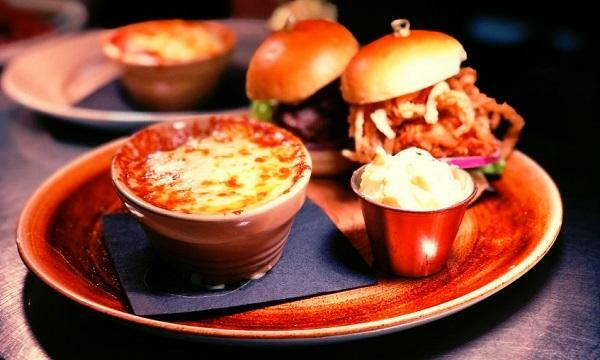 With a vibrant, modern and fun design, we’re putting our customers at the heart of the experience,” Pizza Hut UK general manager Neil Manhas said. QSR Media wanted to know more and spoke to Pizza Hut Delivery about the brand's strategy behind the revamp and its new design direction. QSR Media: What is the rationale behind the new look? We are investing in our delivery Huts in the UK, providing a new, contemporary look and feel, with a modern design that aims to deliver the ultimate customer experience. QSR Media: Will it be rolled out to other Pizza Hut delivery locations? Over what timeframe? 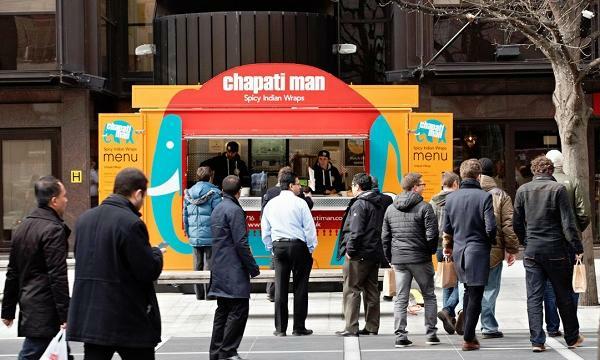 From this point onwards, all new delivery Huts in the UK will fall in line with this fast casual service model, with eight new stores planned this year. QSR Media: How different does the look of this store compare to a Pizza Hut restaurant? Through this new concept, customers have the flexibility to choose to have their pizza delivered to their home, carry it out for a lunch on the go or – for the first time - to eat in, as there will be a small number of seats available so customers can enjoy their pizza at their leisure. For the first time in the UK, the open plan kitchens mean that customers can now watch their pizza being freshly prepared as soon as they’ve placed their order.